A economic way to snag two fantastic monster tales. 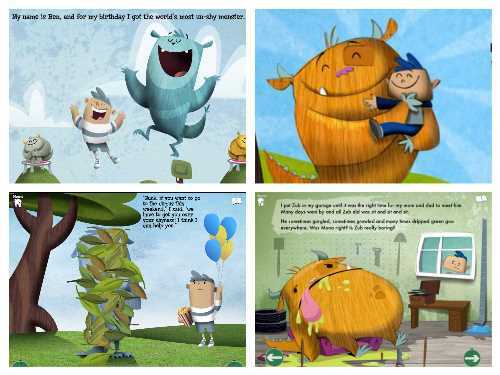 Even Monsters Bundle combines two outstanding monster-themed book apps into one discounted purchase. 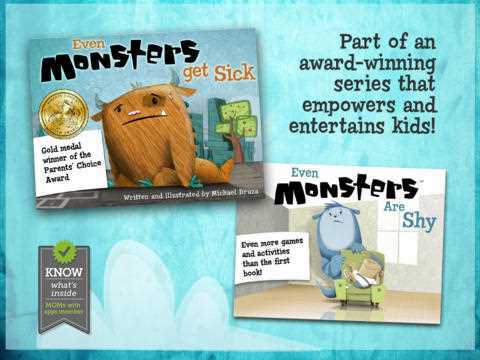 The bundle contains Even Monsters Get Sick ($1.99) and Even Monsters Are Shy ($1.99). If you buy each individually, it will cost you $3.98. But by purchasing them in this bundle, you only spend $2.99, thus saving yourself $.99. 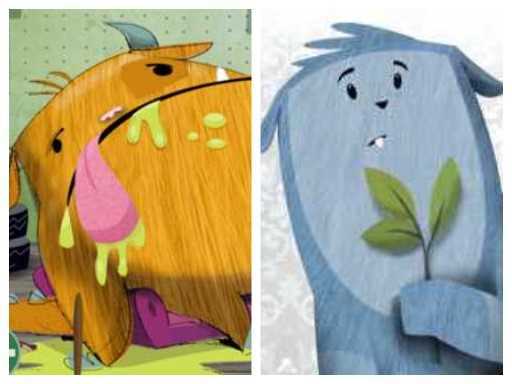 Even Monsters Get Sick is a book app about a little boy named Harry who discovers his pet monster is sick. By reading and playing through this app, kids learn about caring for others and the important role of doctors. 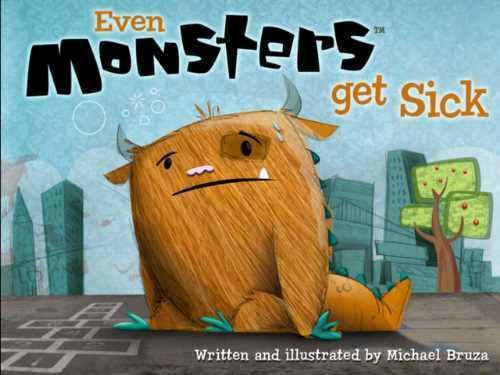 Read our full review of Even Monsters Get Sick here. 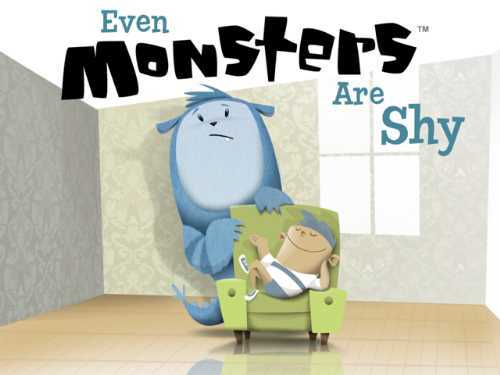 If you have a monster lover in your family, check out this Even Monster Bundle. These two apps are playful with deep messages.